India's competition regulator said the proposed merger between Dow Chemical and duPont was likely to hurt competition, a government statement said on Wednesday. "The Competition Commission of India (CCI) is of the prima facie opinion that the proposed combination between Dow Chemical Company and E. I. du Pont de Nemours and Company is likely to have an appreciable adverse effect on competition," it said. The panel has sought public opinion on the deal and has directed the two firms to publish details of the proposed merger, the statement said. 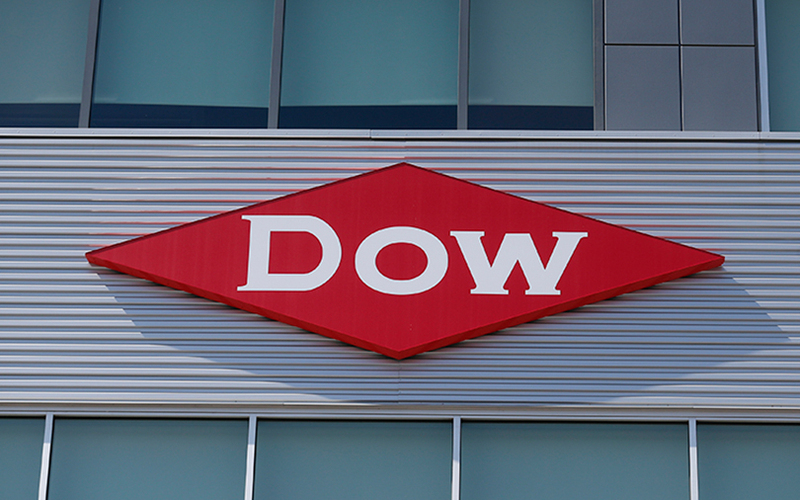 Last month, Reuters had reported Dow Chemical and DuPont were set to win EU antitrust approval for their $130 billion merger, two people familiar with the matter said.